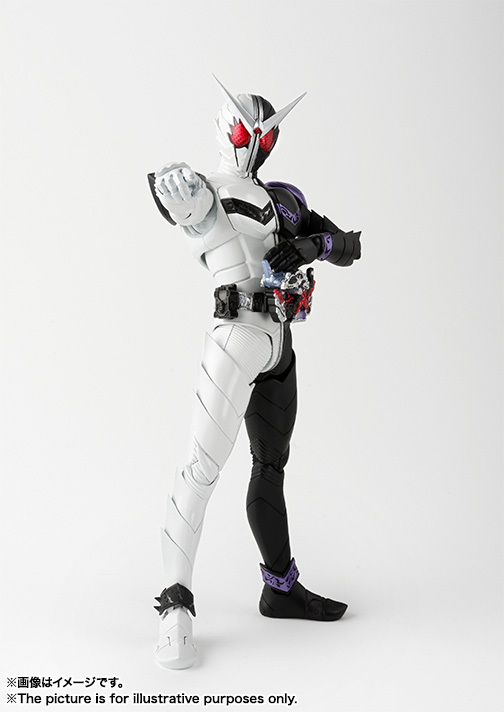 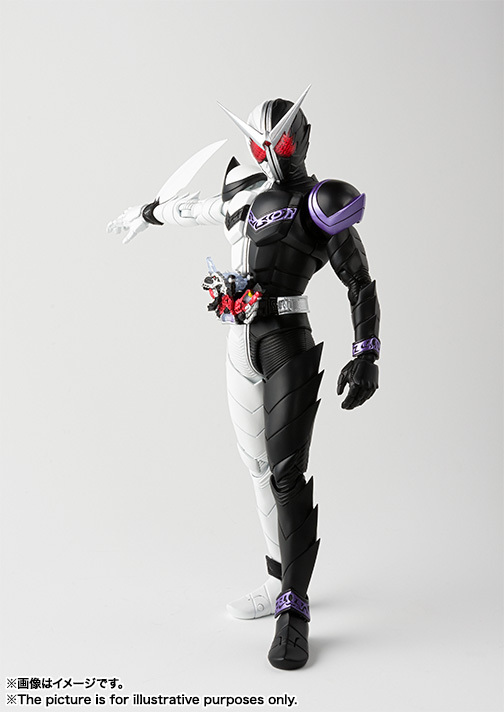 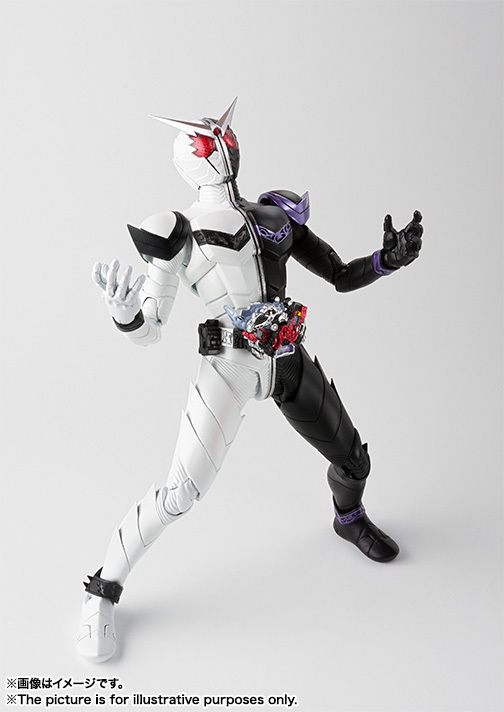 Bandai S.H.Figuarts (Shinkocchou Seihou) Kamen Rider W Fang Joker "Kamen Rider W"
Home > Action Figures > Bandai Tamashii Nations > S.H.Figuarts > Bandai S.H.Figuarts (Shinkocchou Seihou) Kamen Rider W Fang Joker "Kamen Rider W"
It's the S.H.Figuarts "Kamen Rider W Fang Joker!" 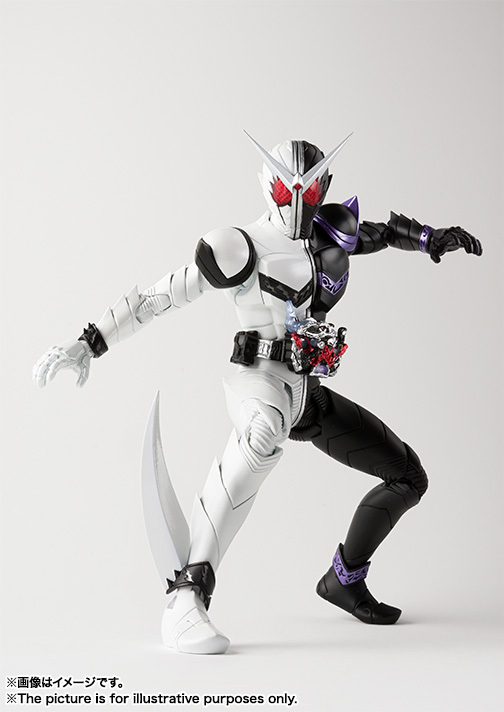 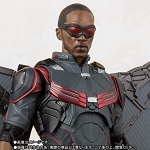 Designed with "Shin-kocho" technology that engineers the figure from the ground up, bone to muscle to outer appearance! 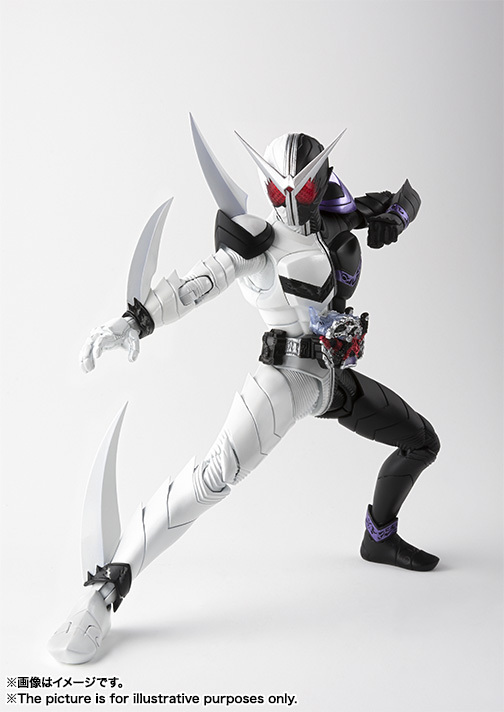 Swap parts to replicate Arm Saber, Maximum Saber, or Shoulder Saber modes -- and the Shoulder Saber can be removed and placed in the hand. 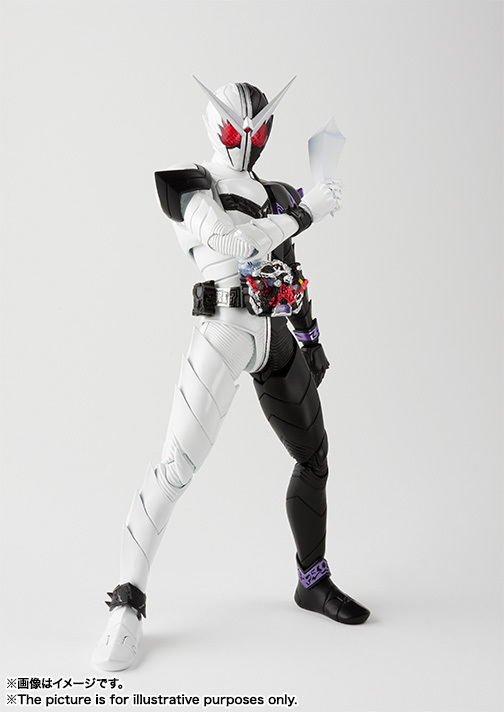 The set also includes six pairs of optional hands, the aforementioned three Saber parts and hand-held Shoulder Saber, a Joker memory, and a Fang memory.